Christian author J. Mark Holland writes Thrice Trumpeted Truths-Clearly Spoken 3 Times - a fascinating and unique Bible study examining over 100 biblical truths in the Scripture. These thrice repeated truths reveal a distinct pattern uncovered by the author that is often overlooked, even by biblical scholars. The question is, why is 3 significant? The author explores this question and found an amazing anomaly of scripture bearing the pattern of thrice mentioned truths that further answer the question of why 3. The author takes note from Elihu's statement in Job 33:14, "For God speaketh once, yea twice, yet men perceiveth it not. " 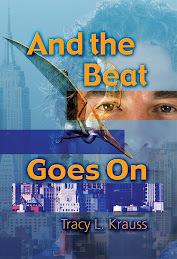 As the author states, "Evidently, a third time is needed for mankind's slow ear." 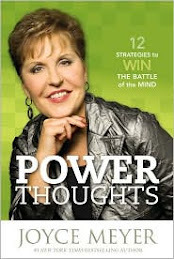 Key principals revealed within this book will challenge Christians to live in obedience to the Word of God. This book is highly recommended as a resource for pastors. 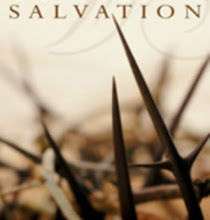 For group leaders or the individual, the book is useful as a study guide or as a unique Bible study. 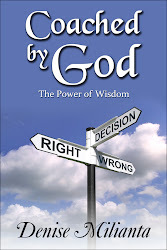 As one reviewer noted, "This is a book that accomplishes two things: First, it challenges a reader to seriously consider God's use of repetition in His Word to reinforce His truth; second, it leads the reader into knowing why obedience is a proper choice when confronted with God's repeated truths" - David White. 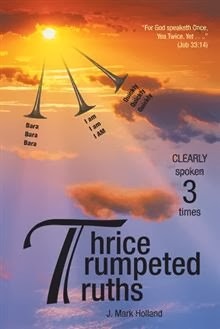 For more information visit Thrice Trumpeted Truths-Clearly Spoken 3 Times. 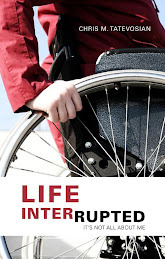 Books are available for purchasing on the website, at Amazon , in Kindle Edition at Barnes and Noble and in NOOK Book. 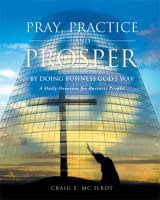 Christian authors use CBM Christian Book Reviews and Christian Book Marketing to share God's Goodness with the world.